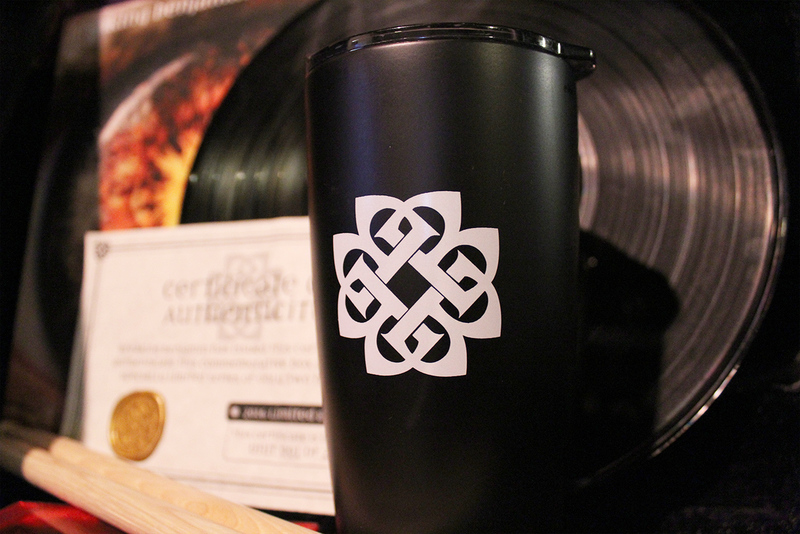 We thought it’d be cool to offer something special to you guys for the holidays. 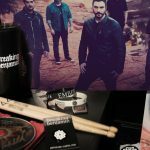 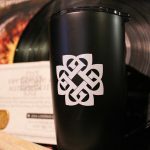 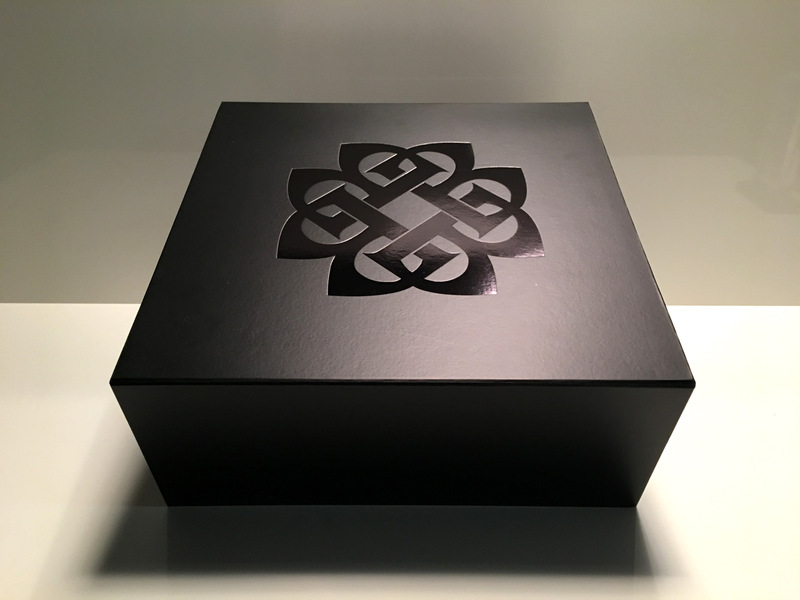 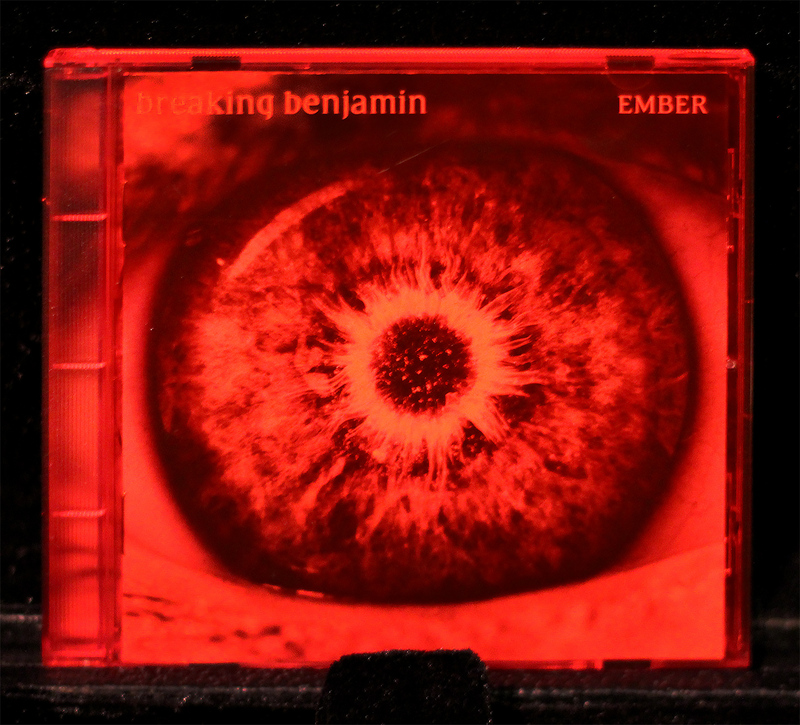 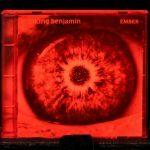 Check out the Breaking Benjamin 2018 Limited Edition “EMBER” Collector’s Box and grab one while you can. 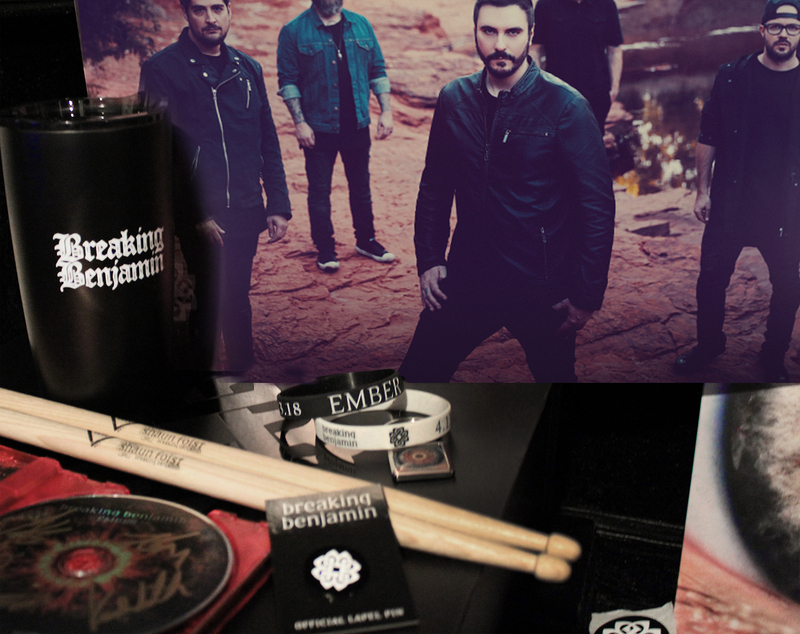 This special edition collector’s set is available here Friday November 23 at 12 PM EST. 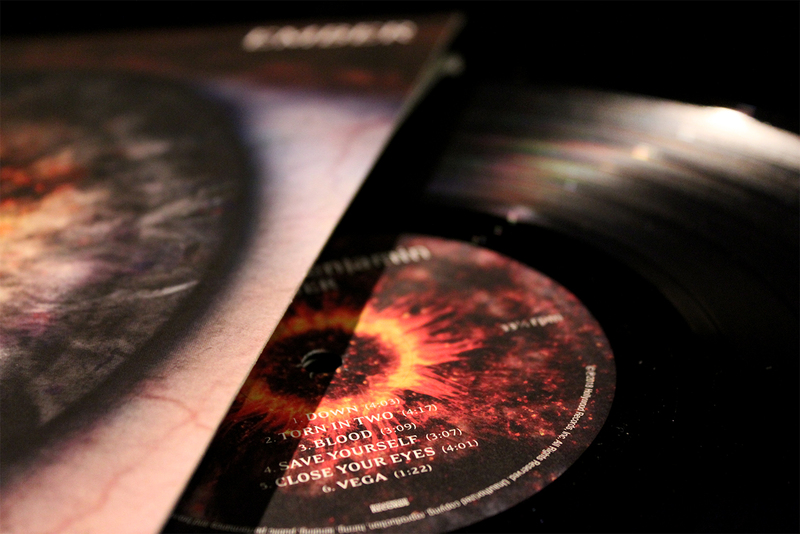 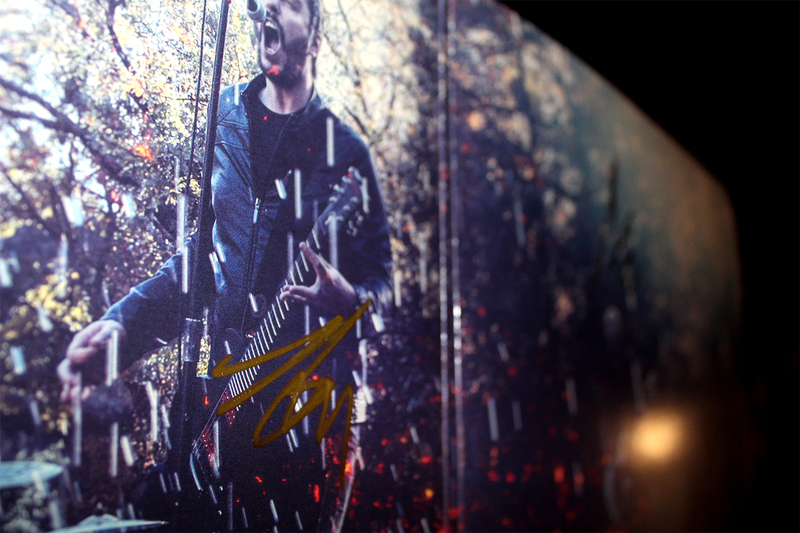 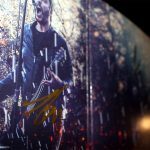 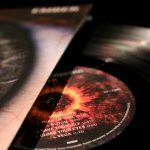 Autographed ‘EMBER’ LP Vinyl Set –Signatures are across the fold out. 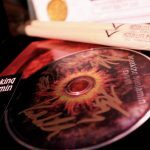 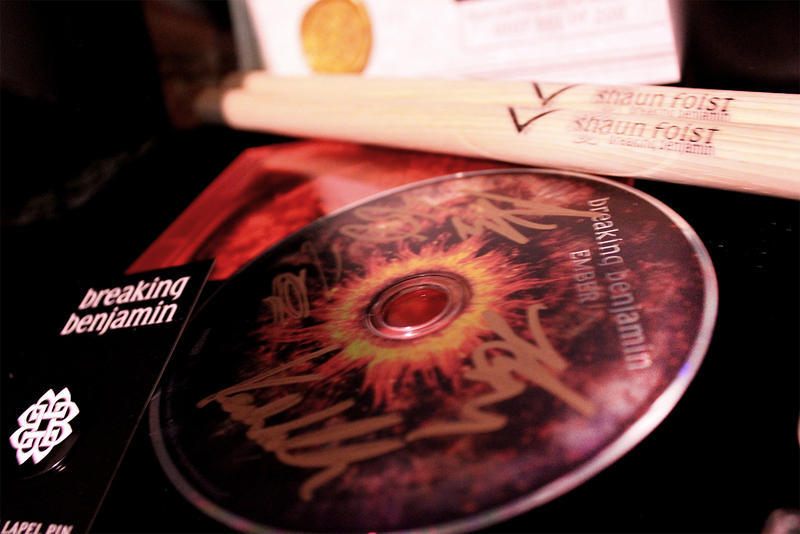 Autographed ‘EMBER’ Limited Edition Red CD – Signatures are on the disk. 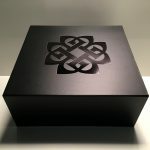 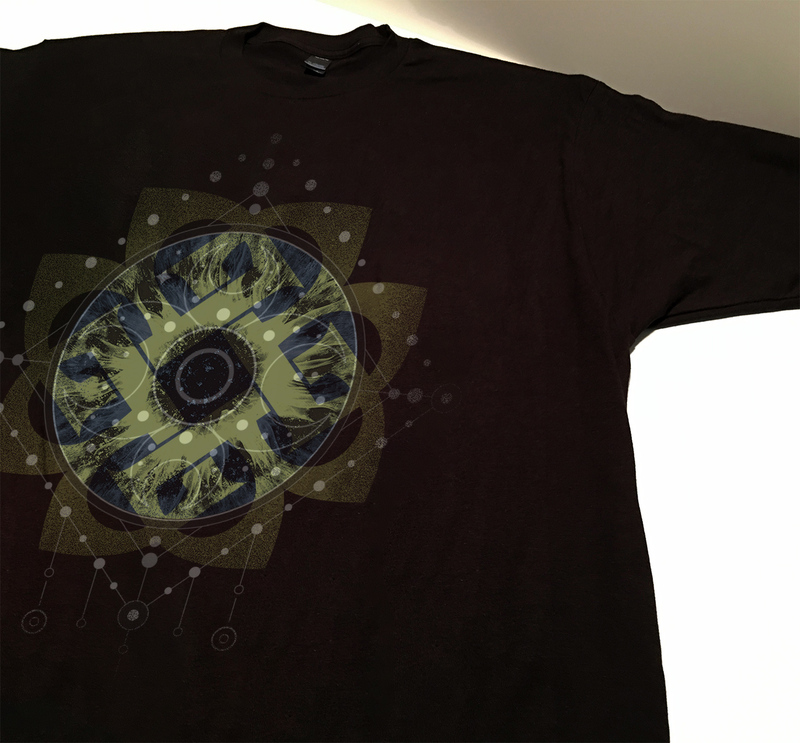 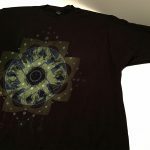 EXCLUSIVE Collector’s Box T-Shirt – Each PRINT-TO-ORDER TEE Design is exclusive to this set!